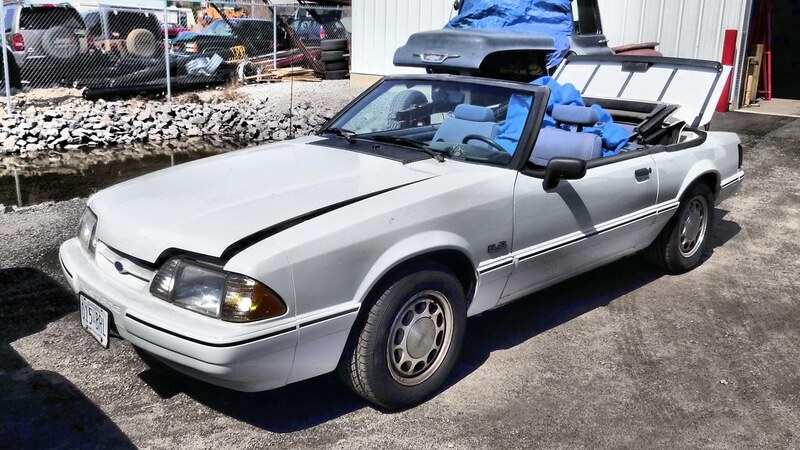 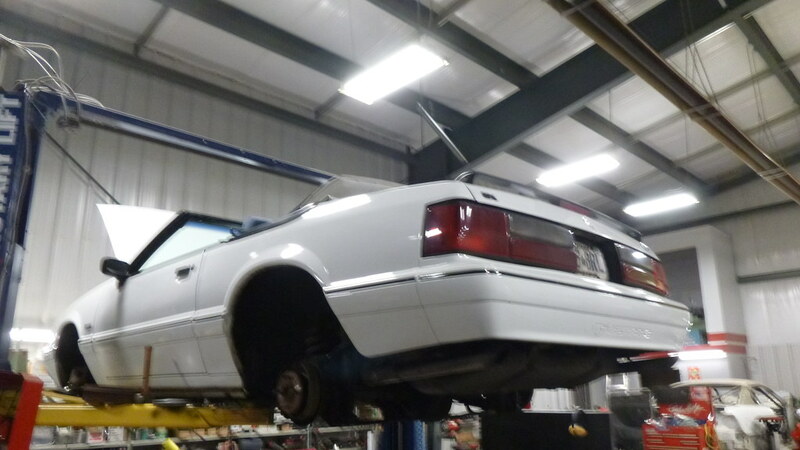 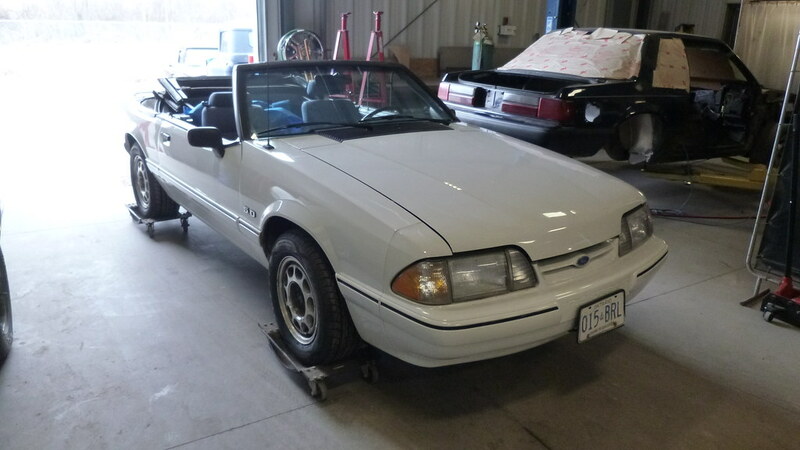 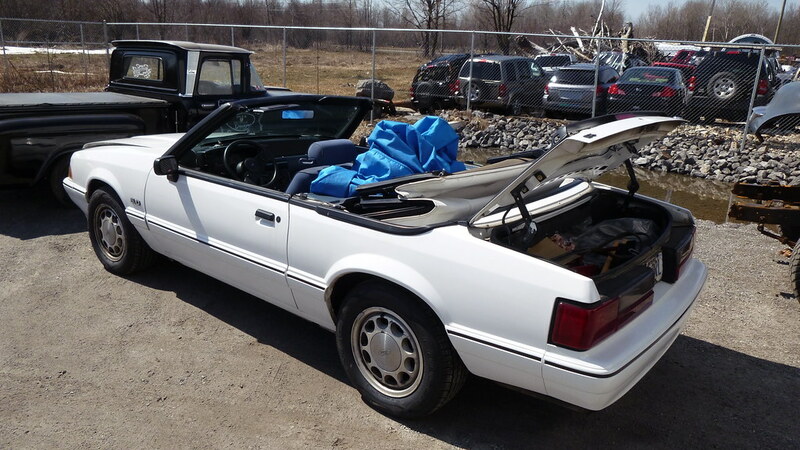 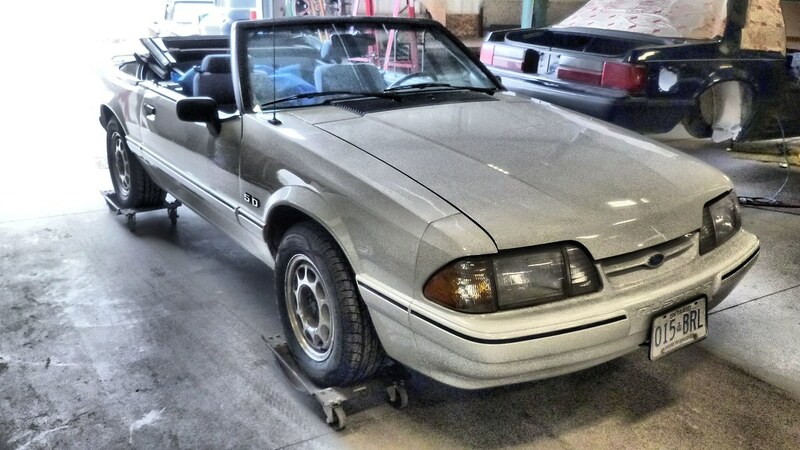 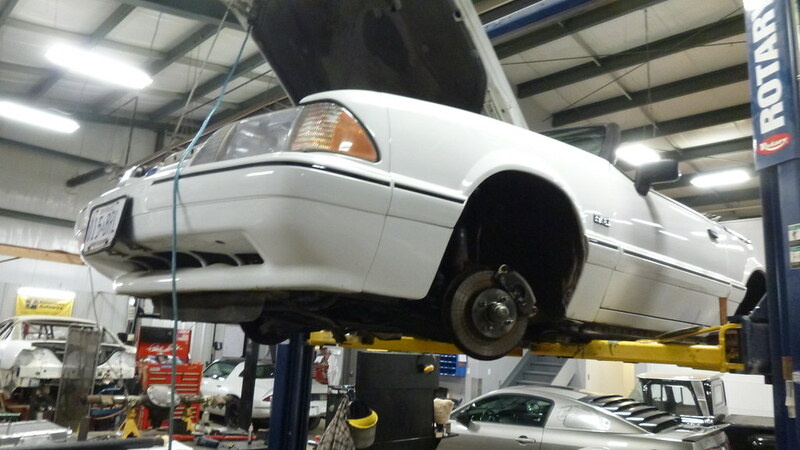 This ’90 Mustang was sitting for over 10 years and came into the WG to see if we could get it running again. 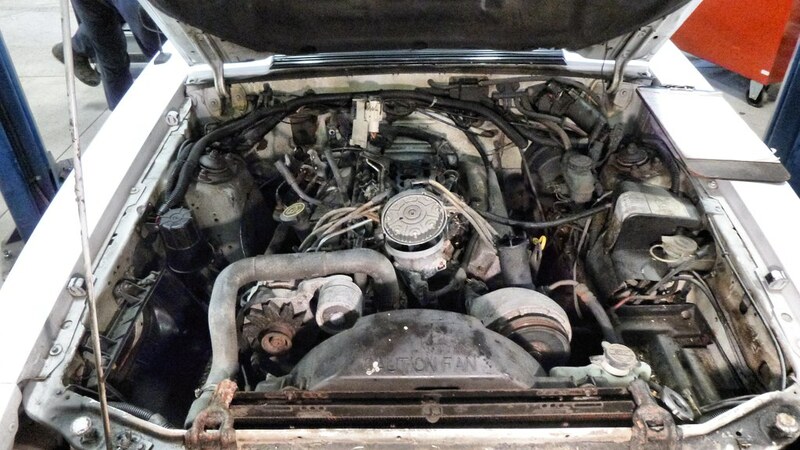 After changing out the gas tank and fuel lines as well as the coolant and oil the engine needed a complete tune up before we could fire the engine. 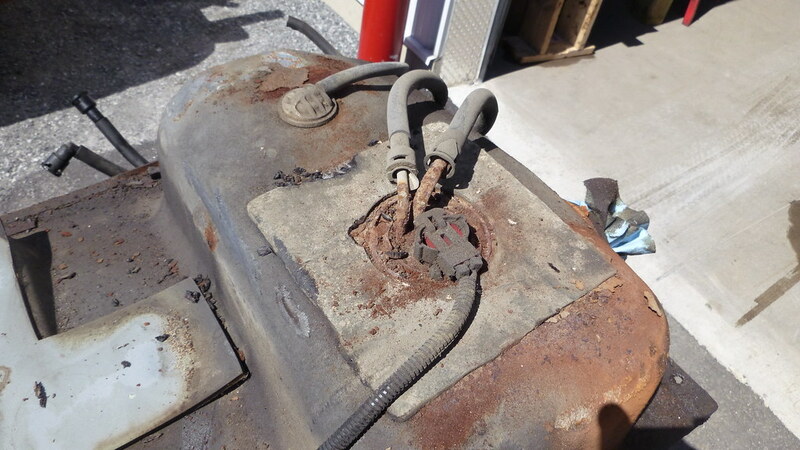 We also had to change out the air and water pumps. 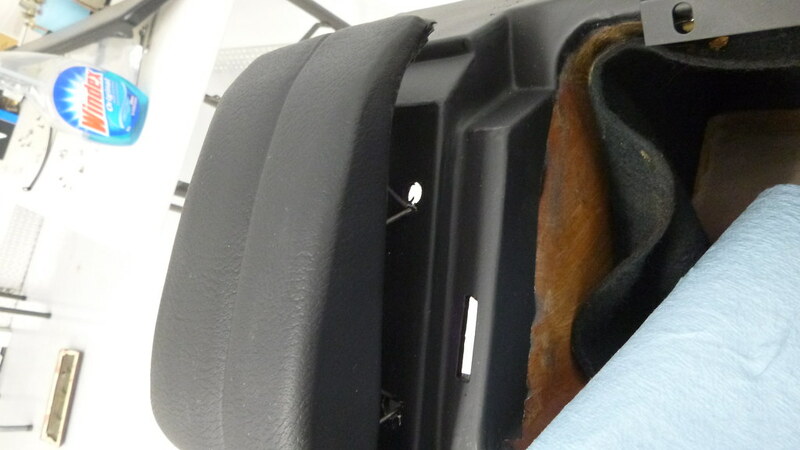 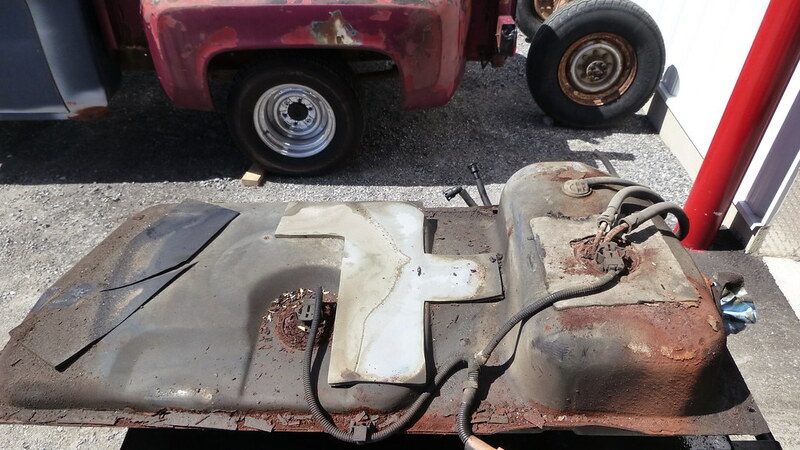 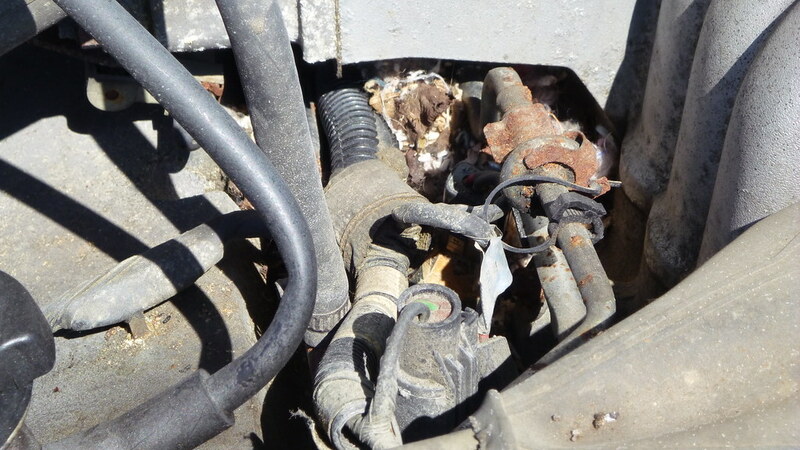 We then turned our attention to the brake lines and brake systems at all 4 corners. 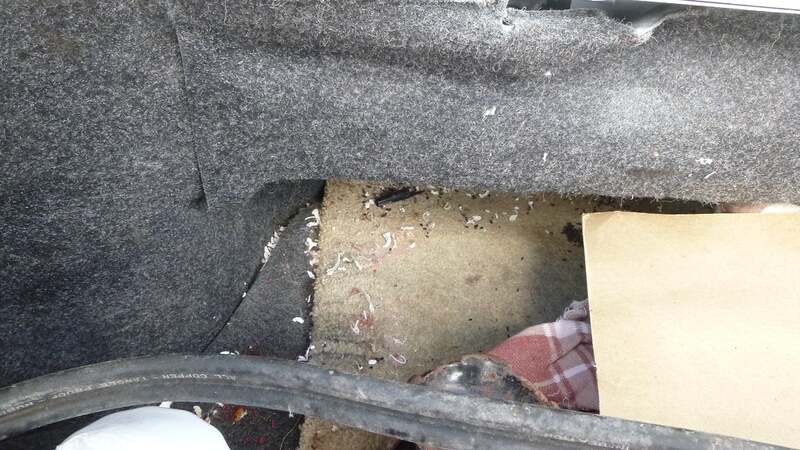 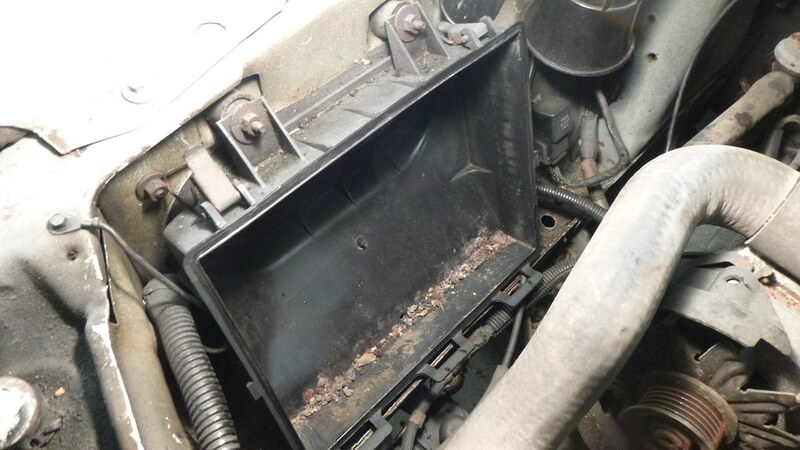 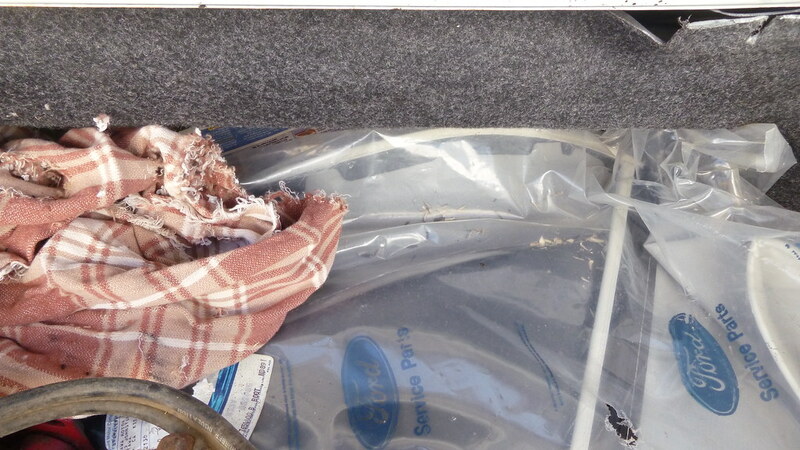 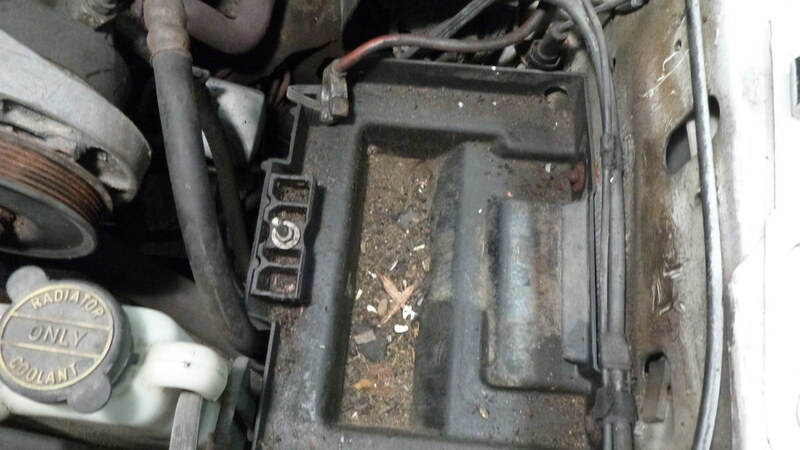 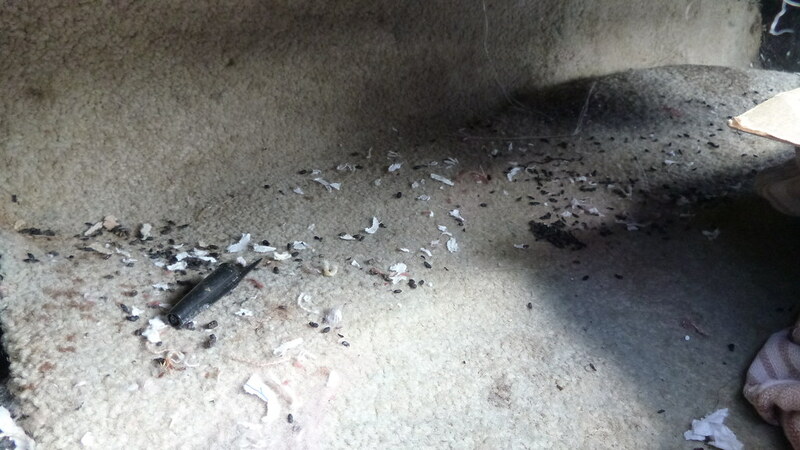 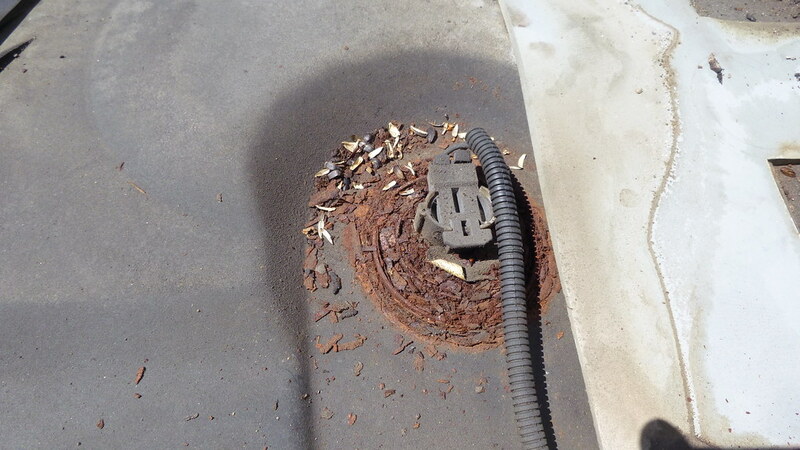 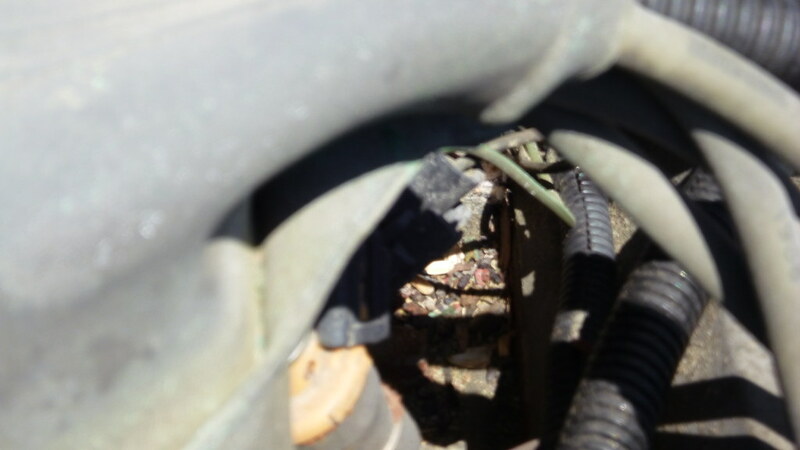 And despite the effort of loading the interior with mothballs the mice had their way with the car. 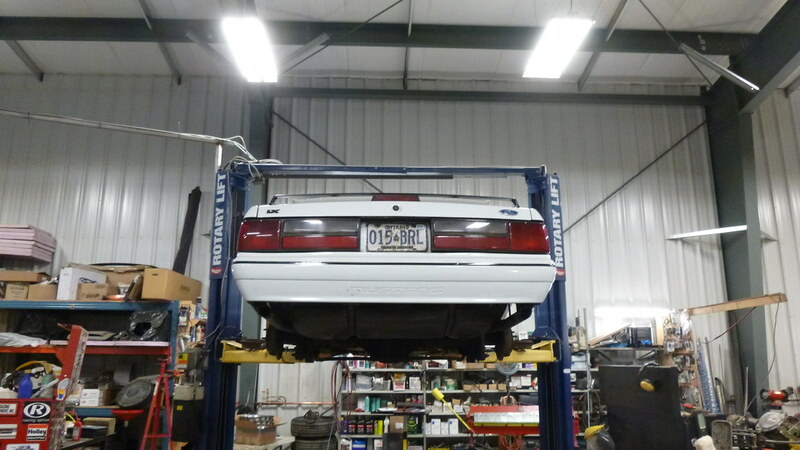 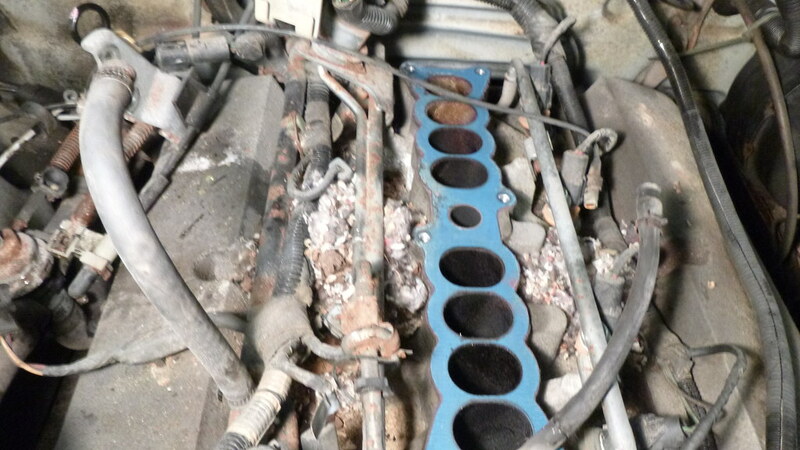 Once we sorted out all of these issues we were able to safety the car and it even passed an emissions test!